After graduating from Meiji University, I worked at a trading company. In charge of international tradings between Japan and Taiwan, China and other countries. Besides work, I learned about Taiwanese tea and noticed the depth and possibilities. Acquired qualification as China National Certified Evaluation Tea sommelier / Tea Ceremonist. To deepen the understanding of Taiwanese tea, I went abroad to Taiwan alone. 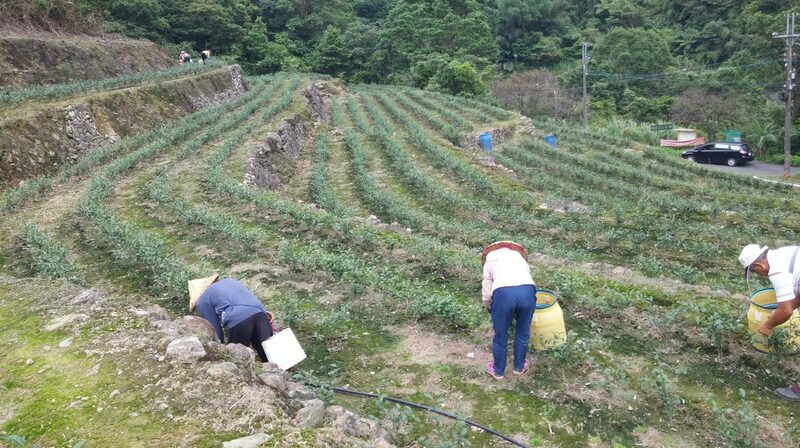 While working for a famous tea gallery and training for Taiwanese tea, also went to the fields to learn production. I joined a Japanese company and launched a whole new beverage business. Returning to Japan at the end of 2016. 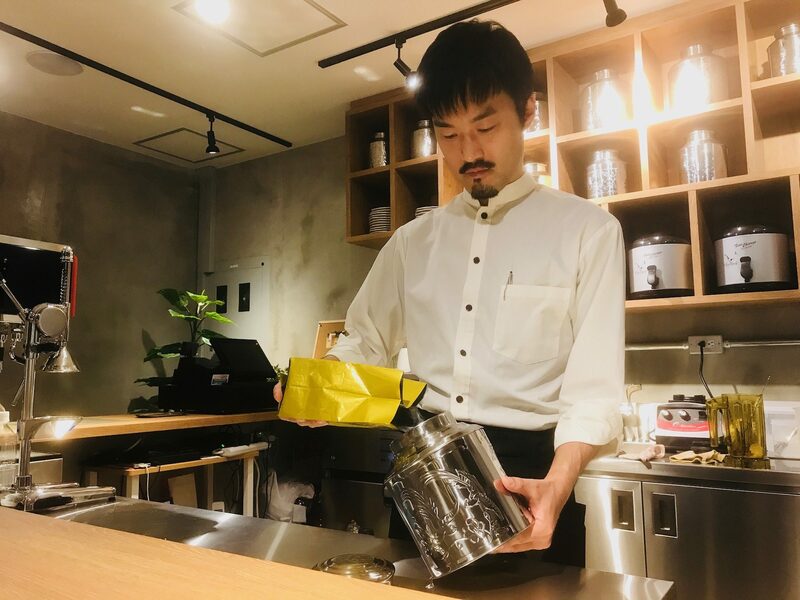 On 23rd September 2017, I opened Cha Nova at Ginza,Tokyo.